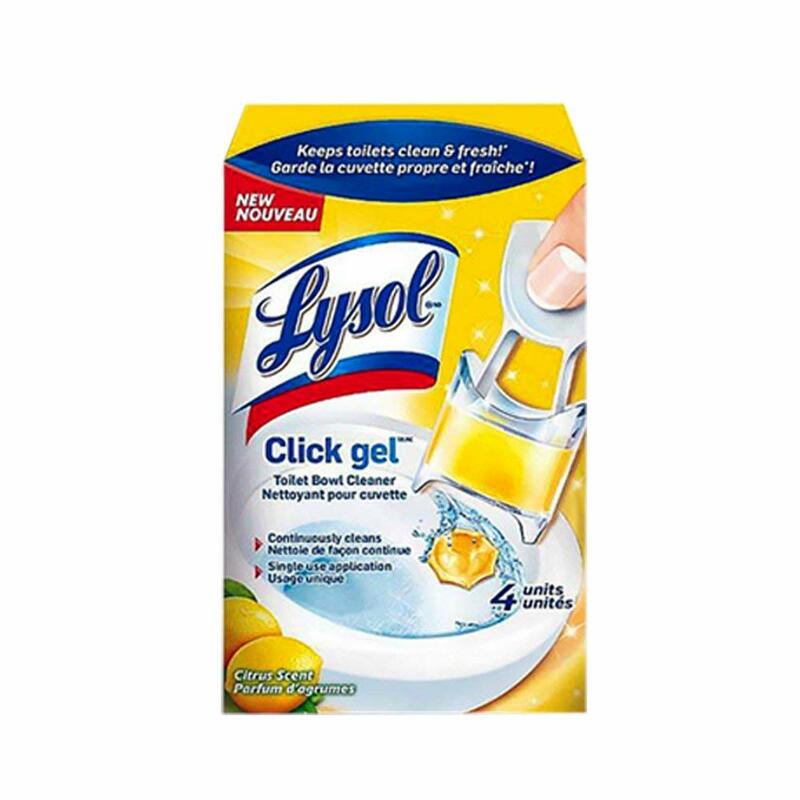 Helps to keep toilets clean & fresh with every flush.Discrete, single use self sticking gel.Sanitary application with disposable cartridge.Up to a one month supply.Citrus scent. • Discrete, single use self sticking gels. • Up to a one month supply. • Helps to keep toilets clean & fresh with every flush. • Sanitary application with disposable cartridge.